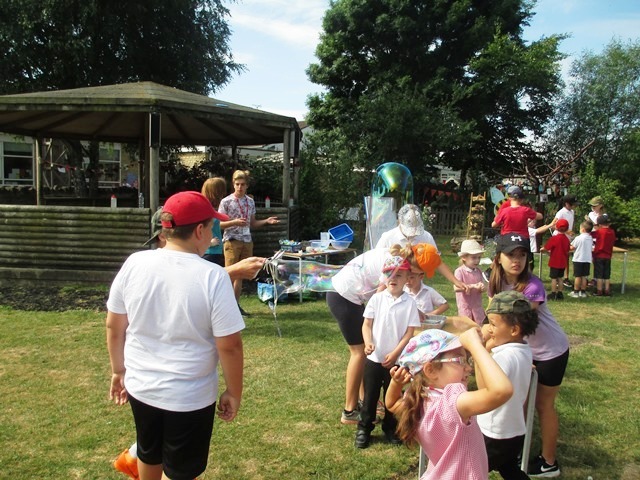 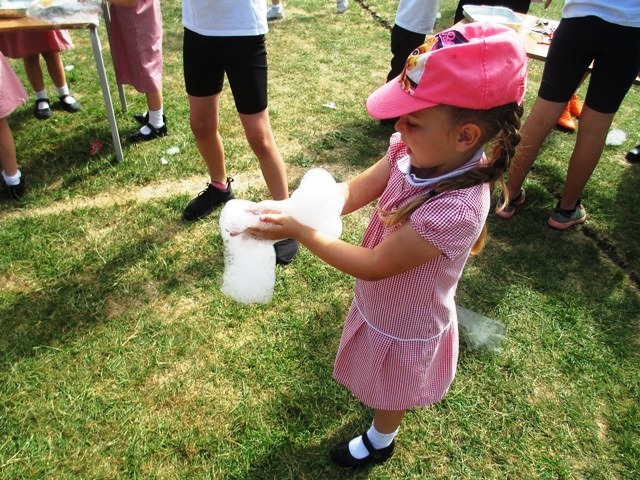 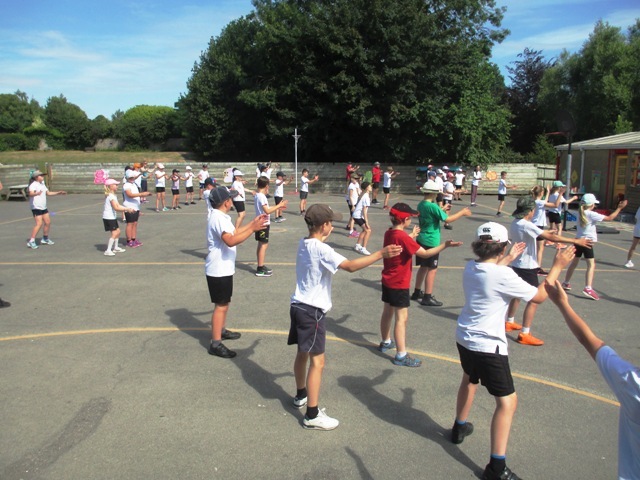 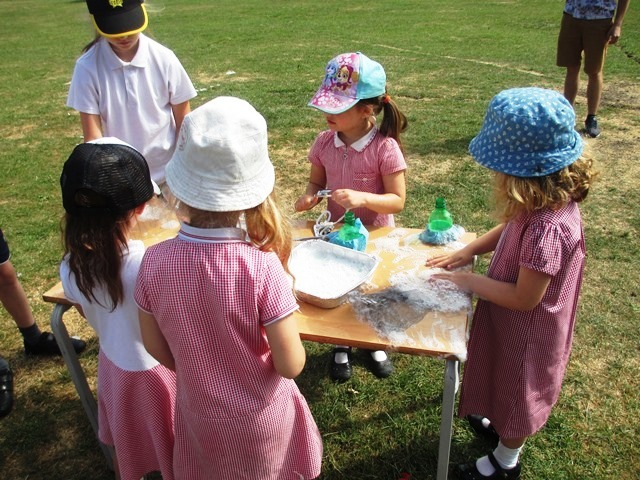 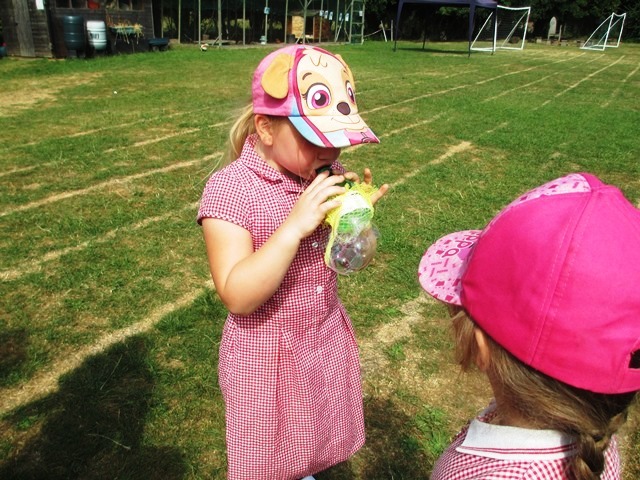 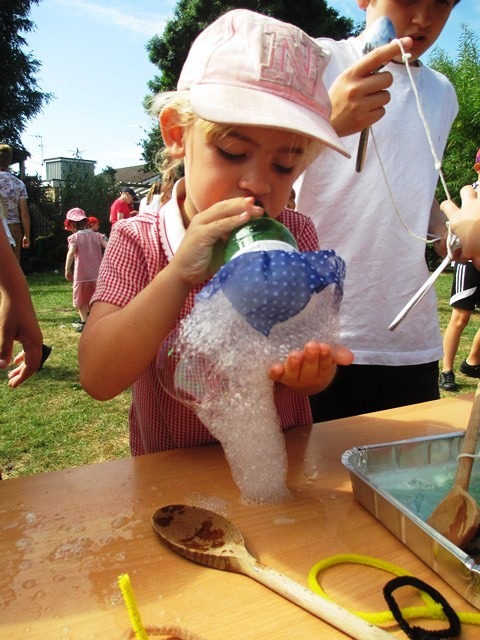 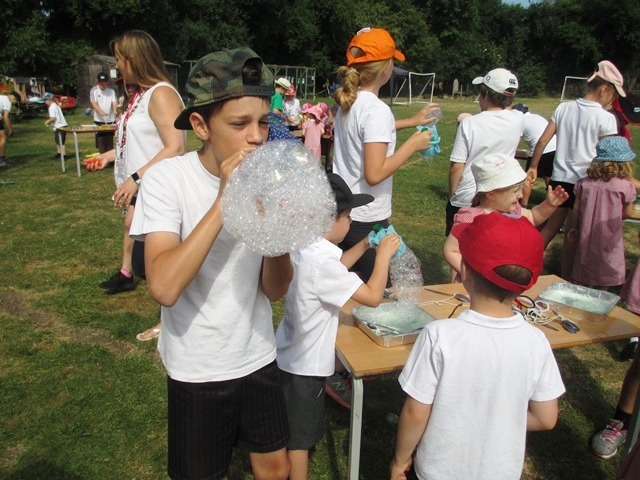 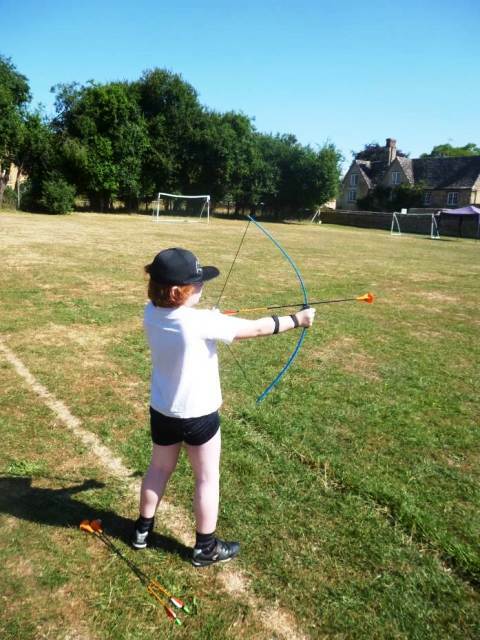 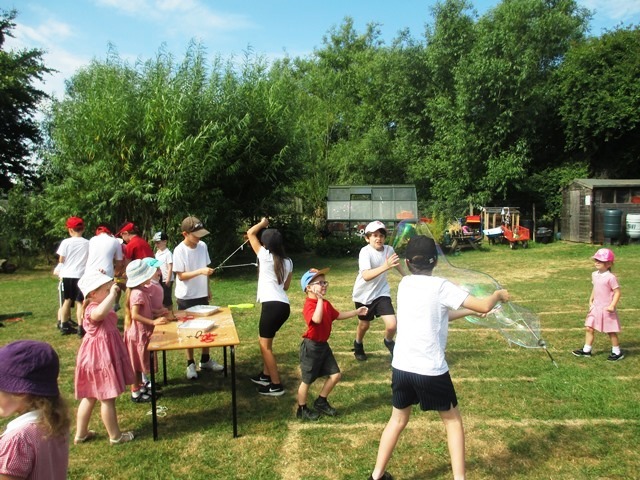 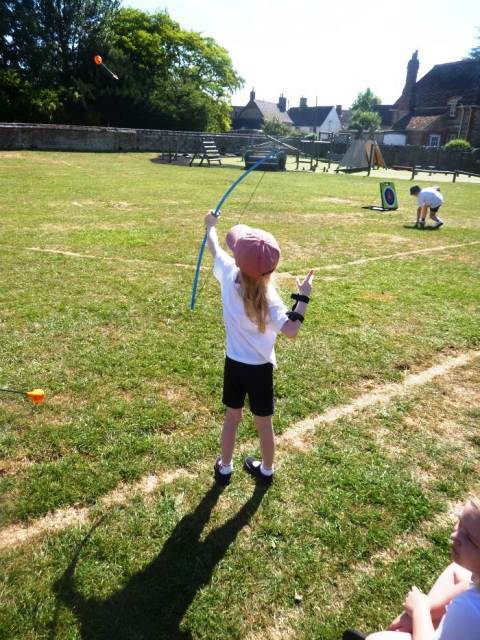 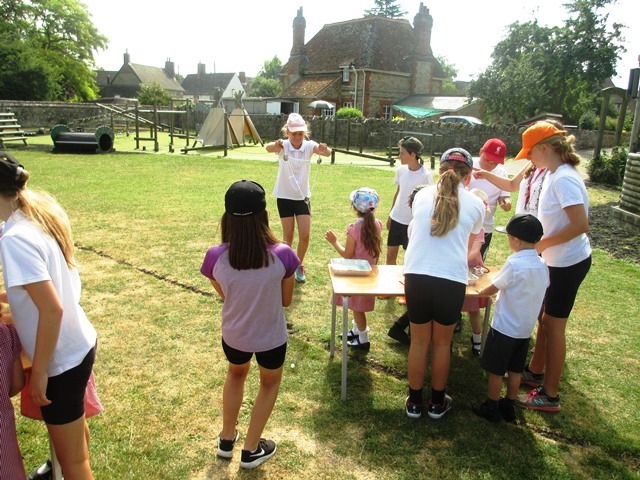 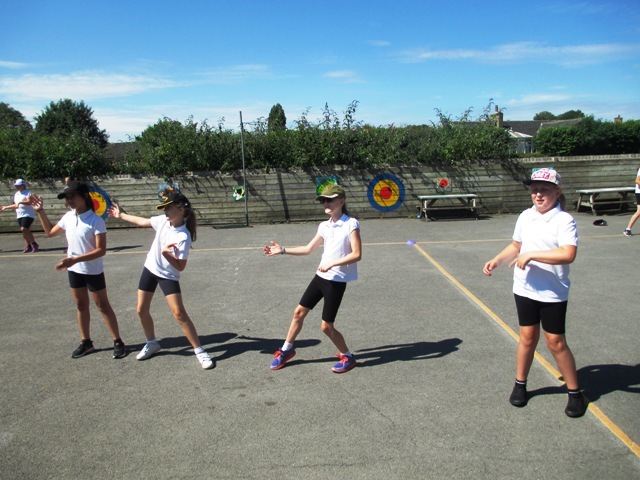 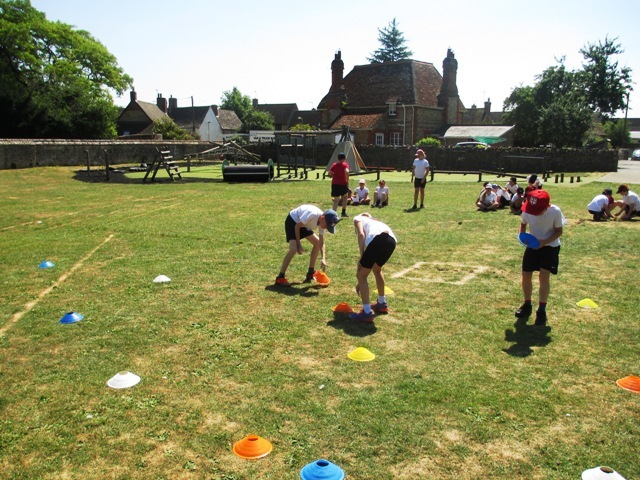 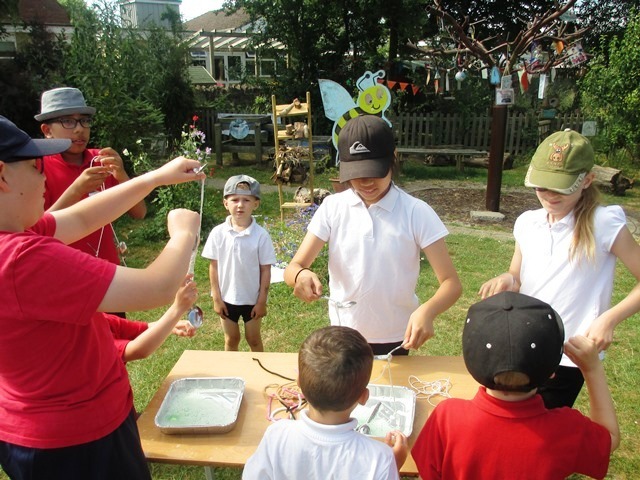 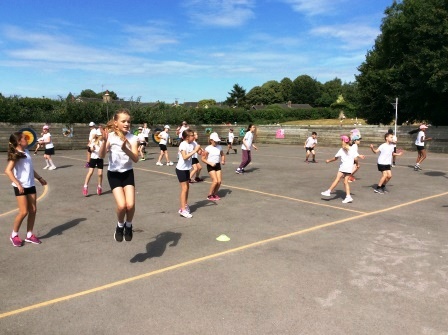 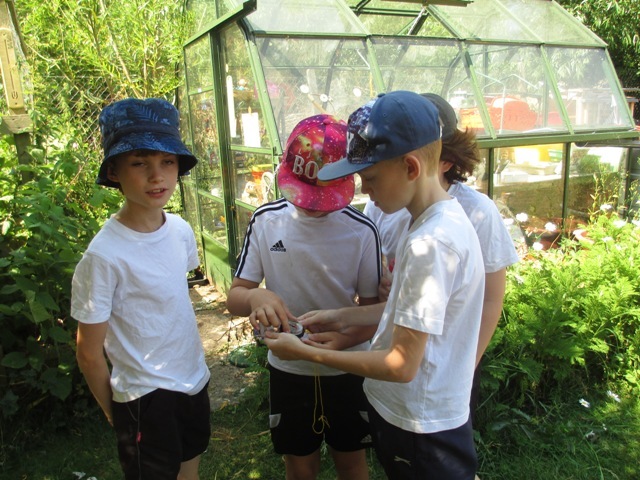 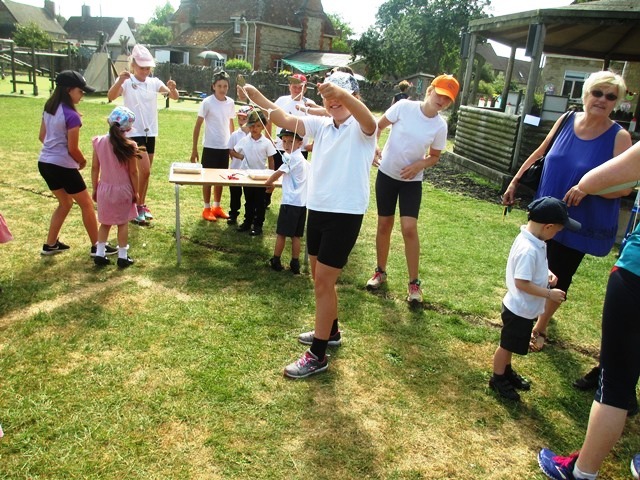 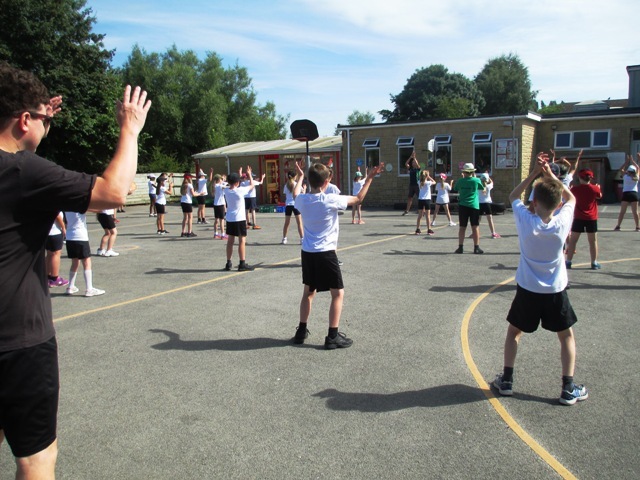 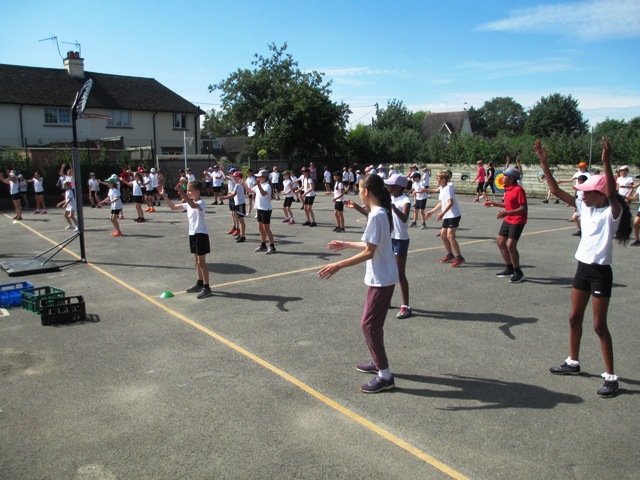 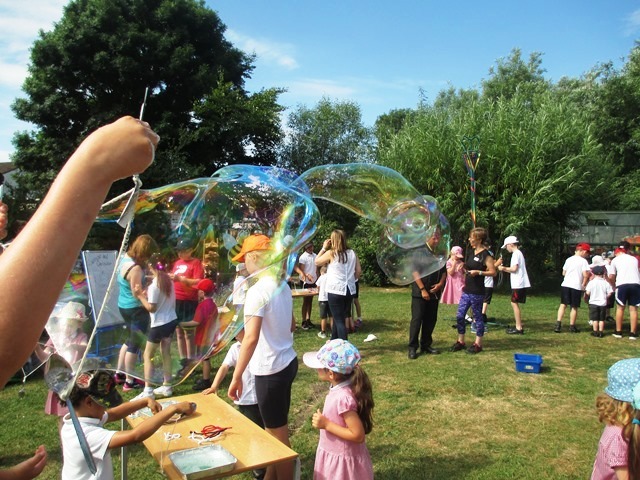 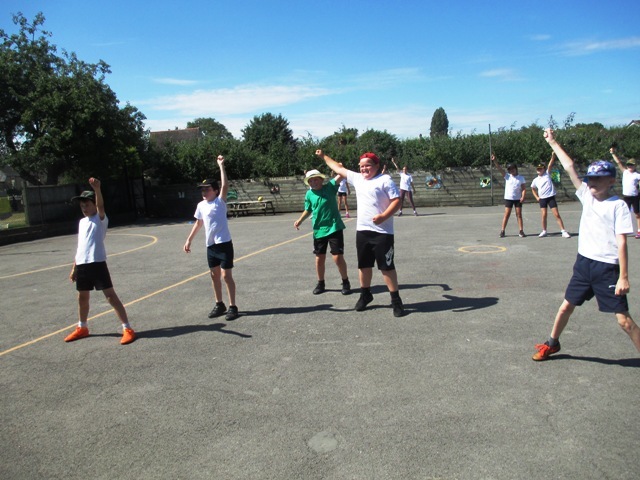 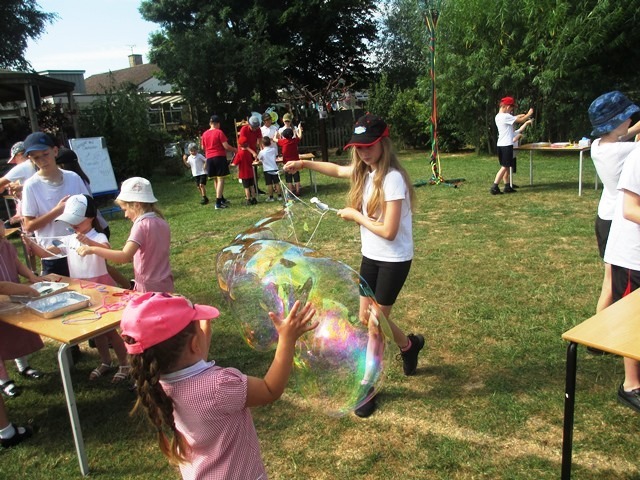 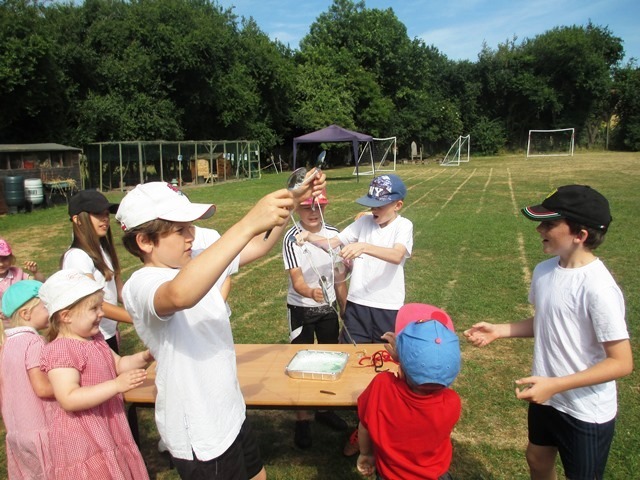 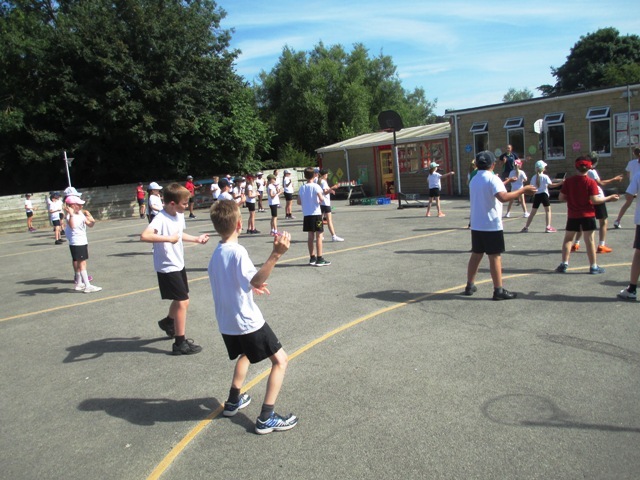 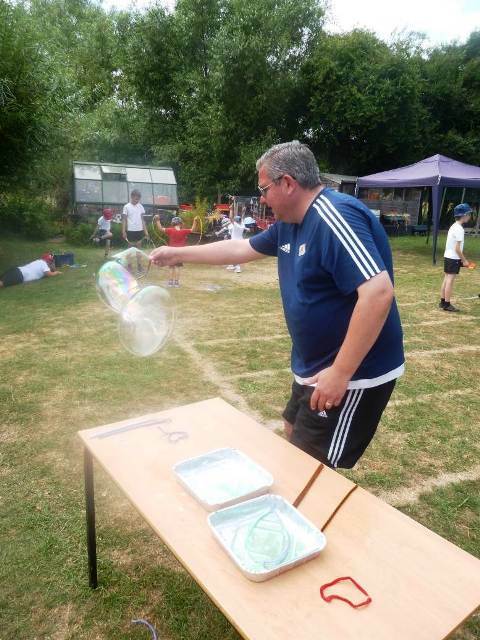 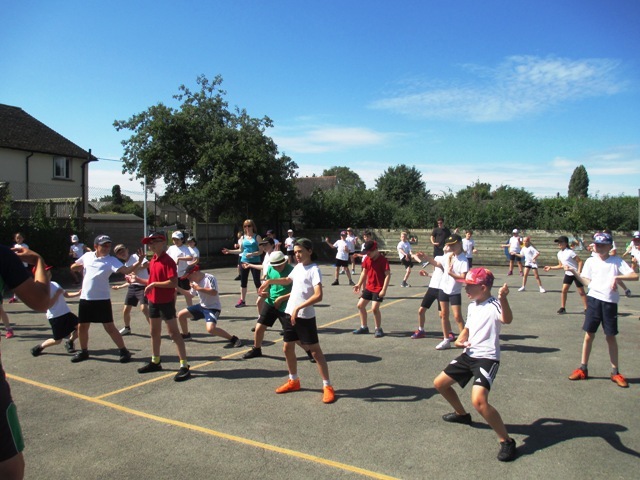 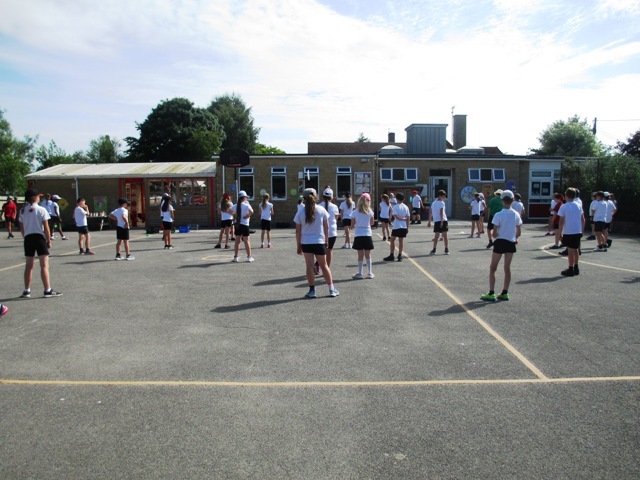 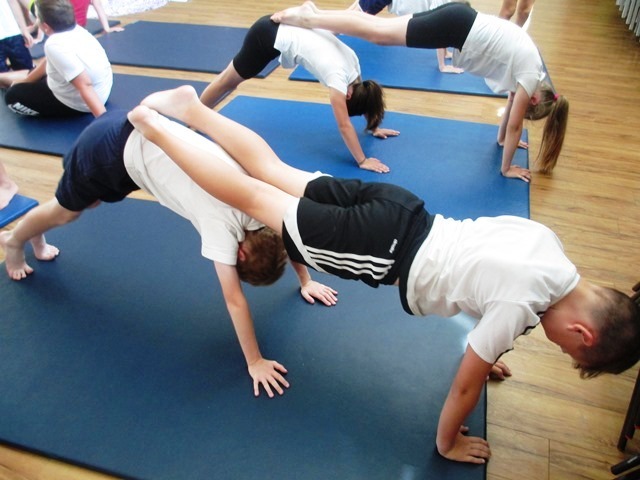 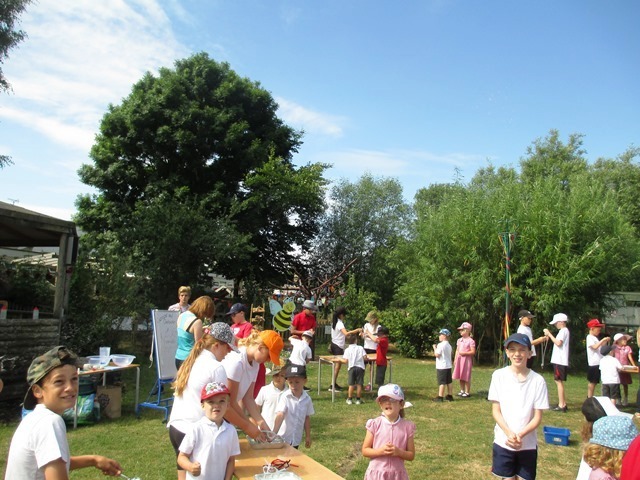 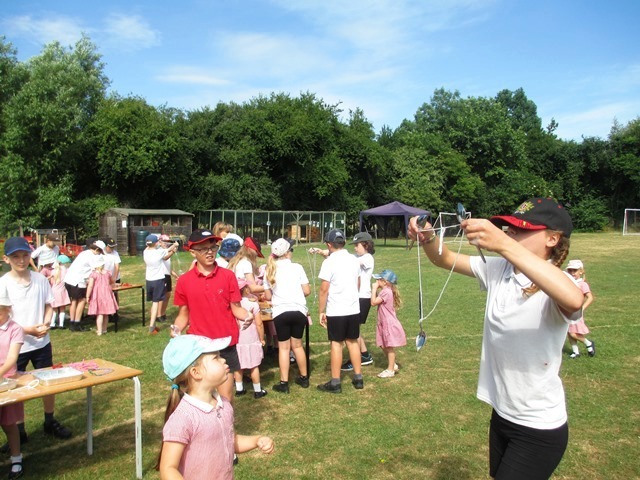 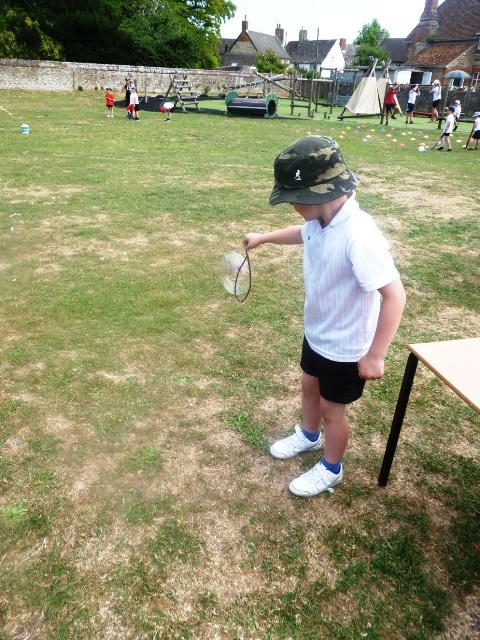 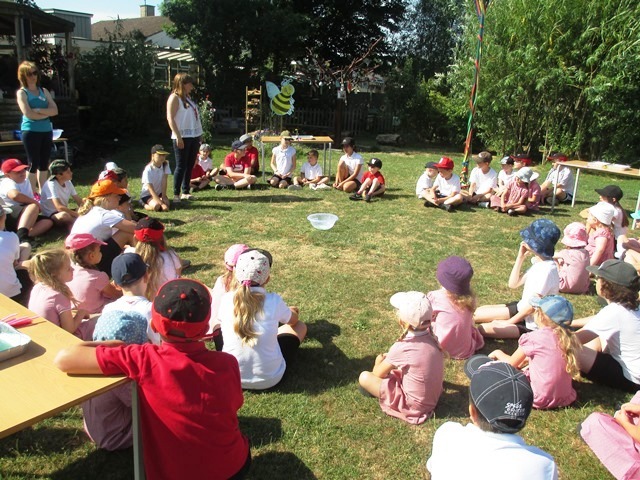 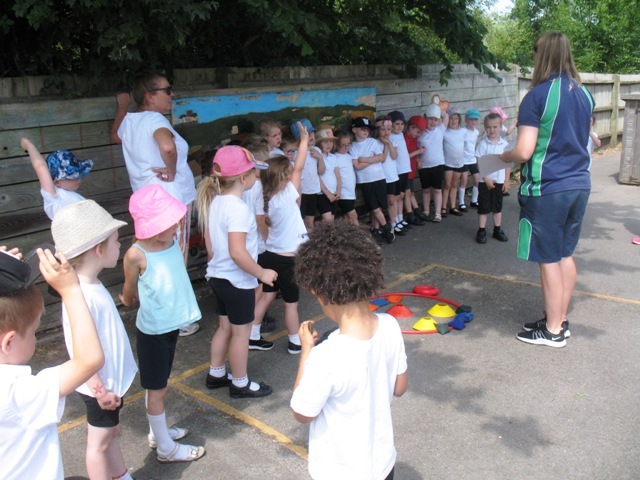 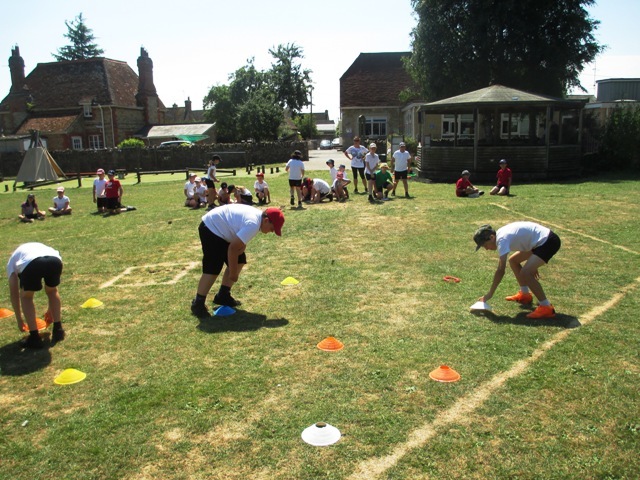 Monday 2nd July was the start of a very hot sports and science week. 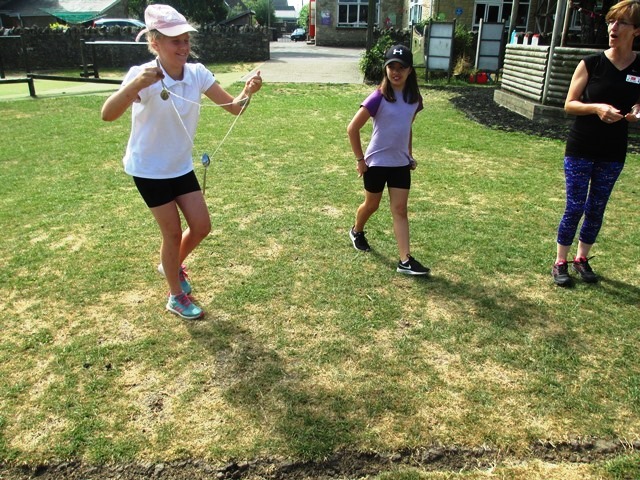 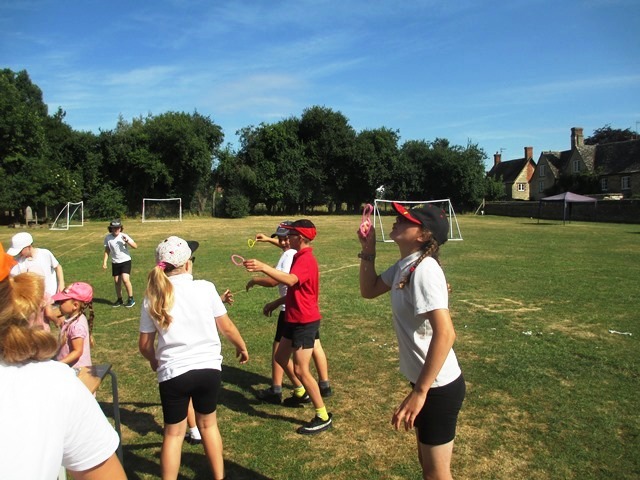 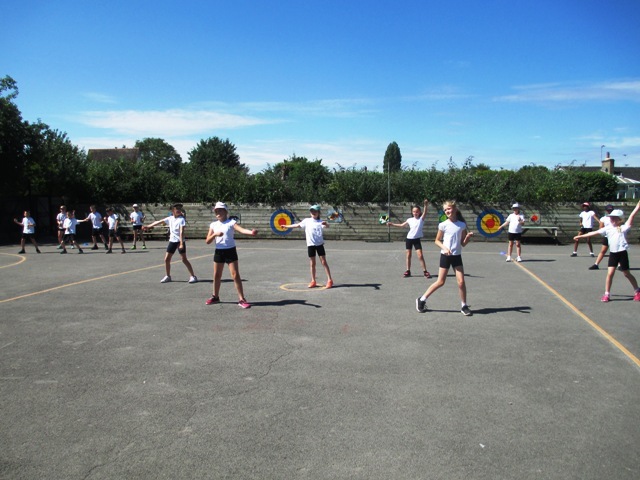 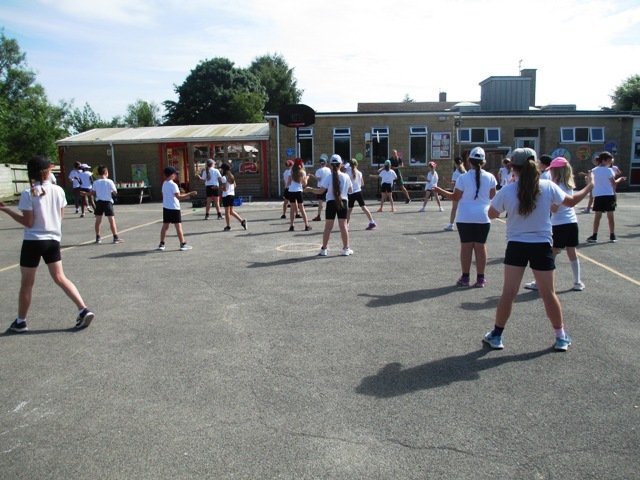 Throughout the week we took part in lots of intra school competitions, such as rounders, cricket, and dodgeball. 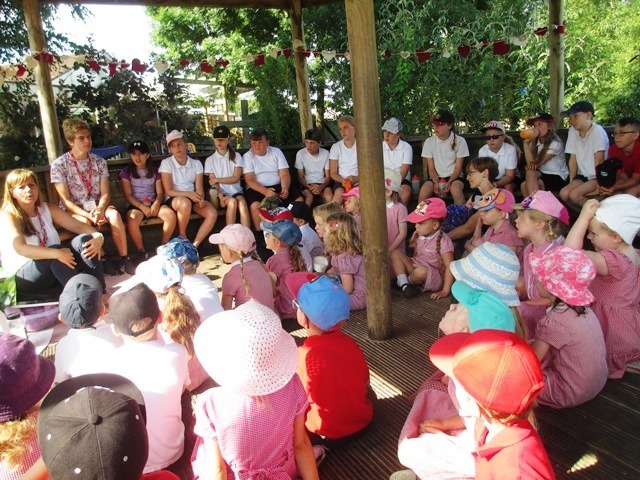 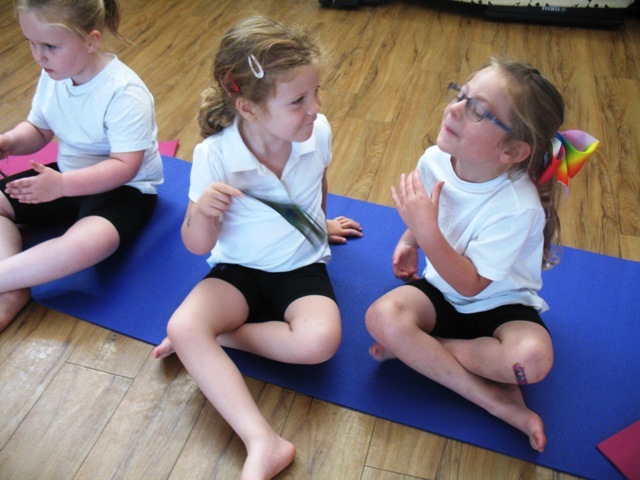 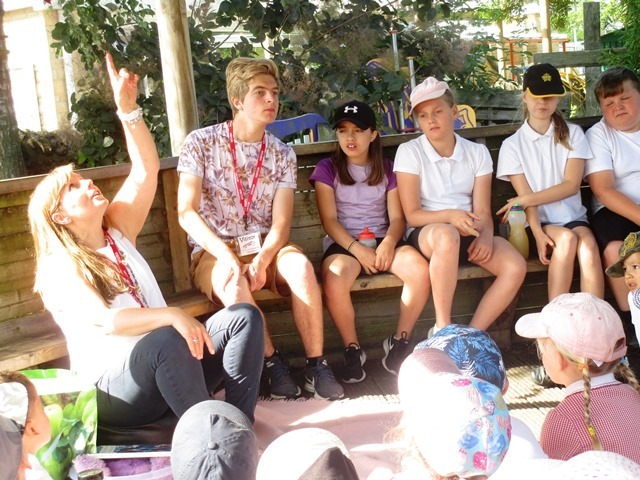 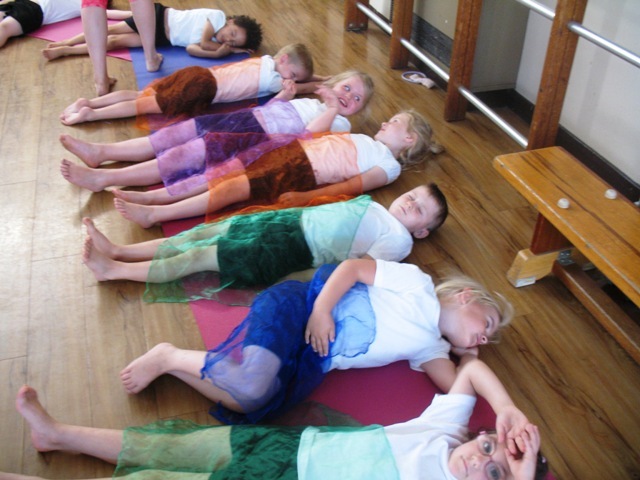 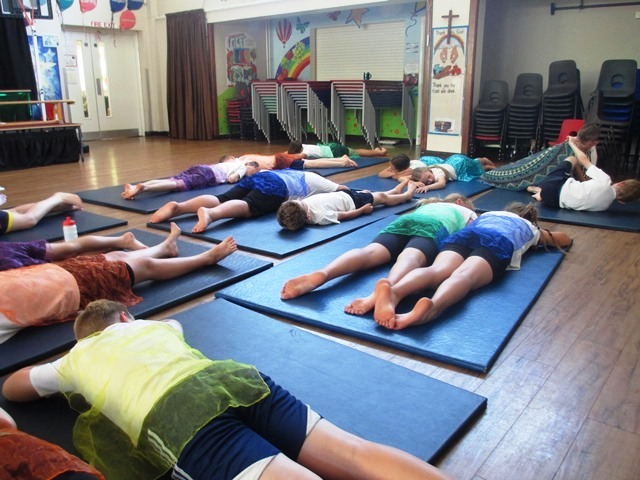 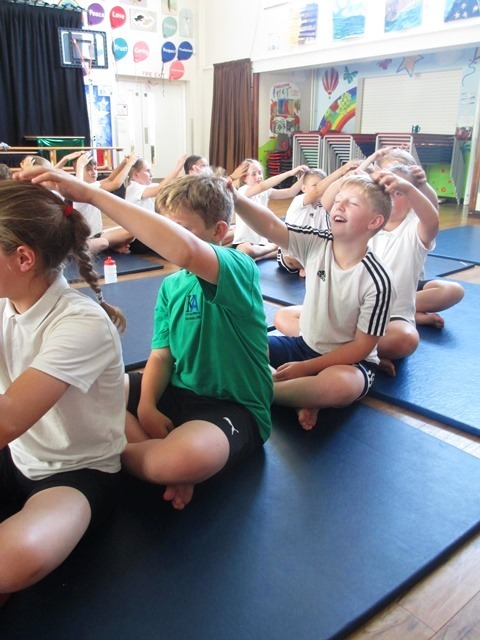 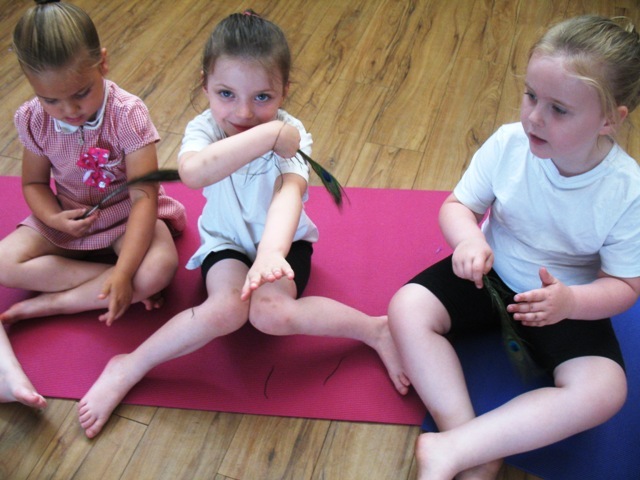 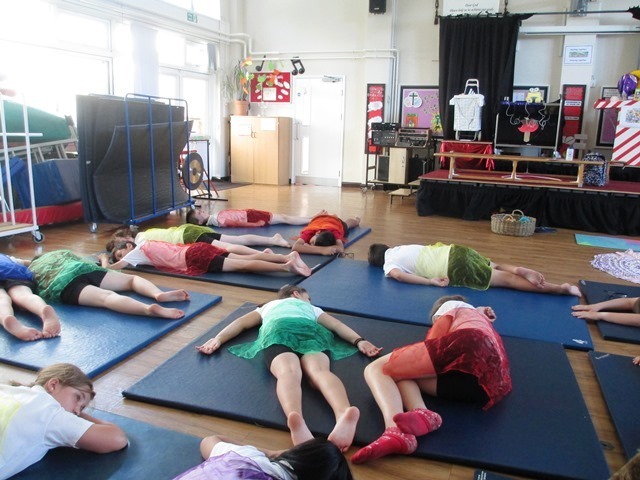 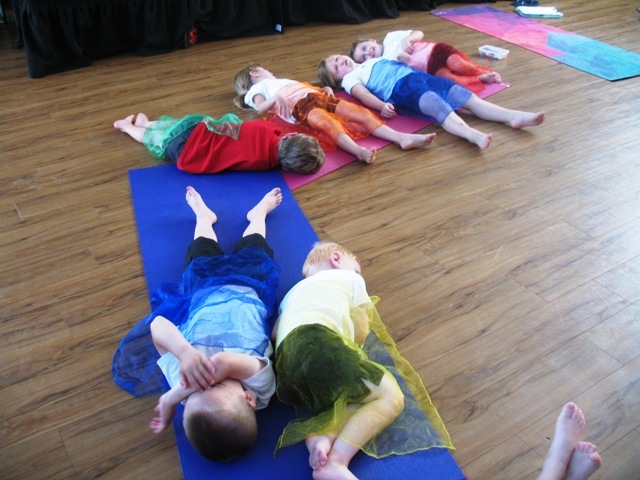 Every class had a mindfulness session, as well as orienteering around the school. 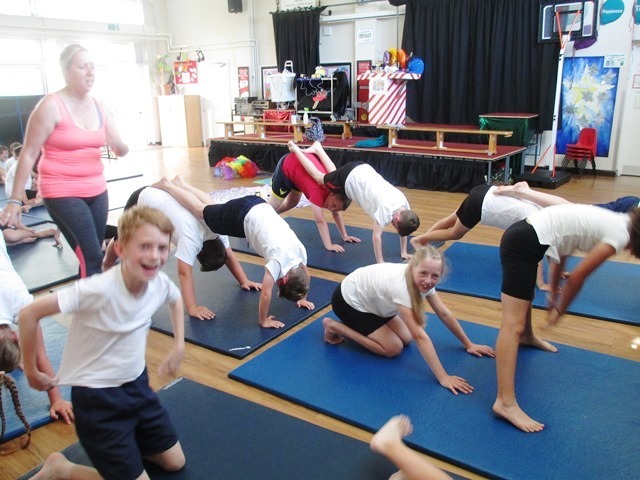 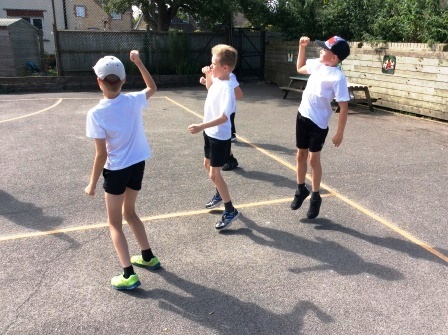 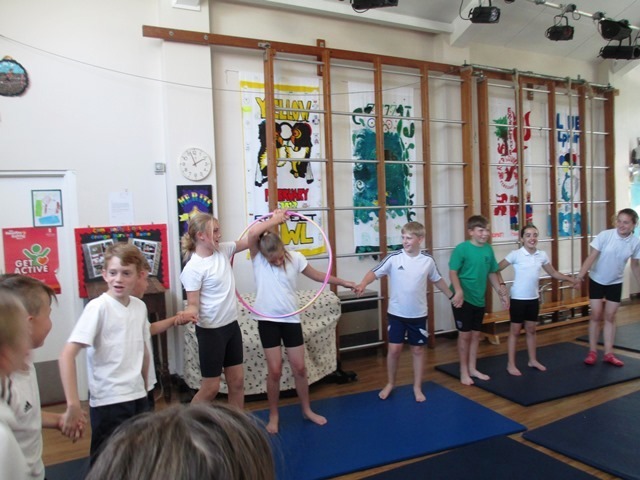 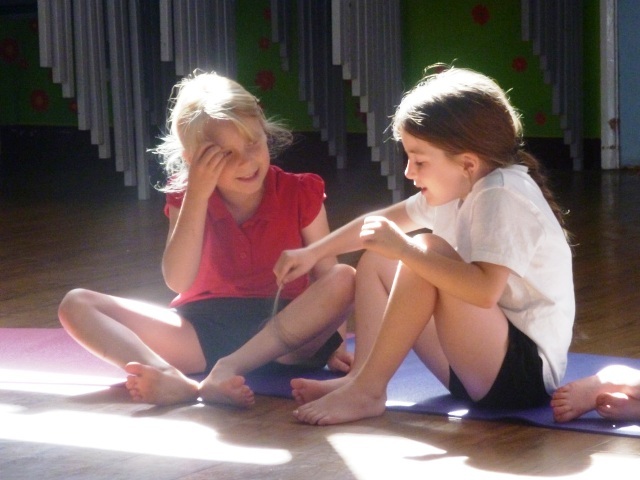 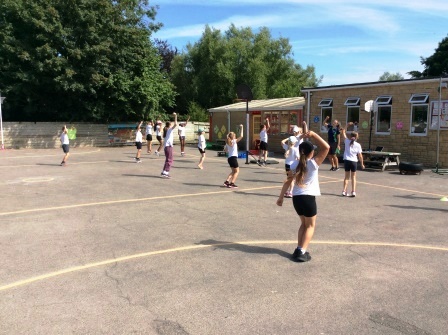 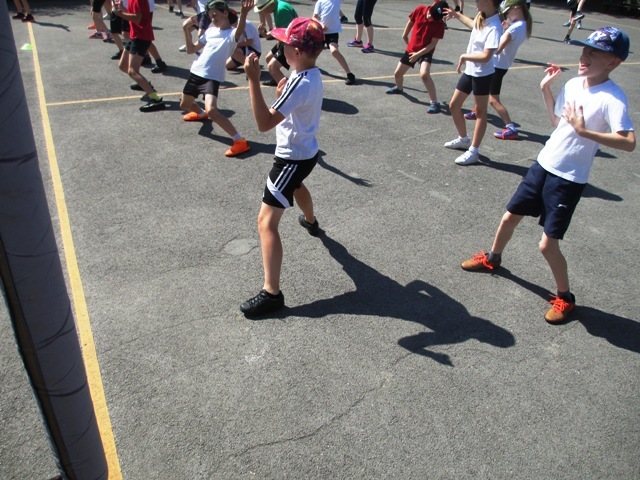 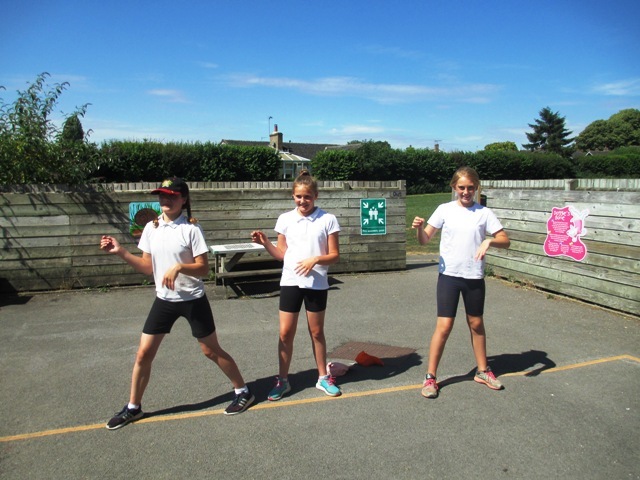 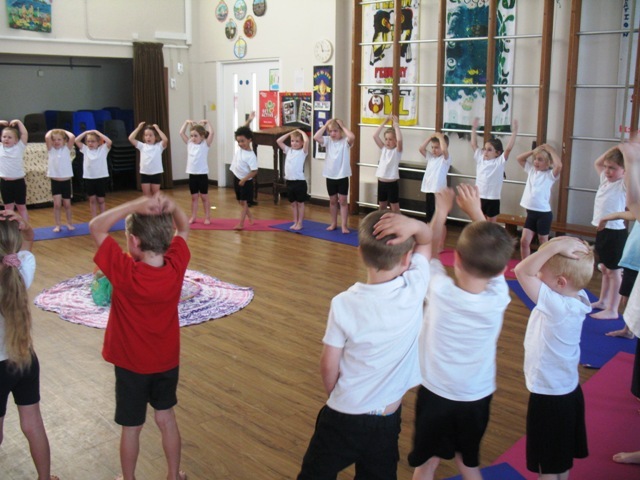 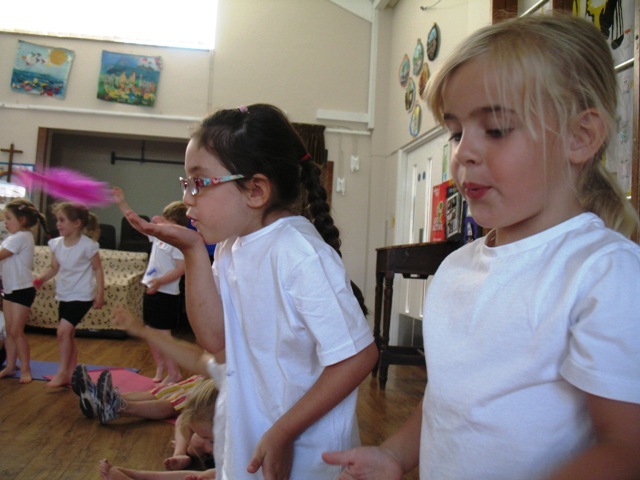 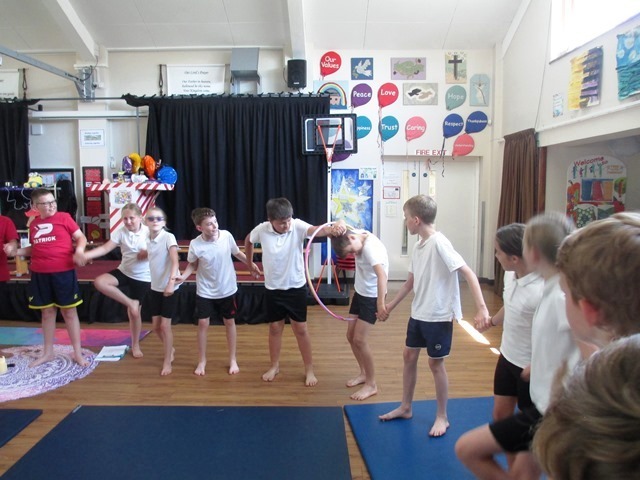 Each class took part in a dance workshop as well as practising for our Sports Day. 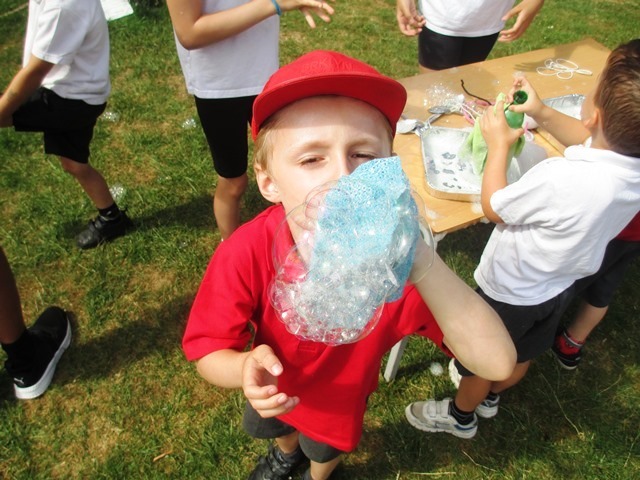 We all learnt the story of Alice in Wonderland through story telling and created different size bubbles. 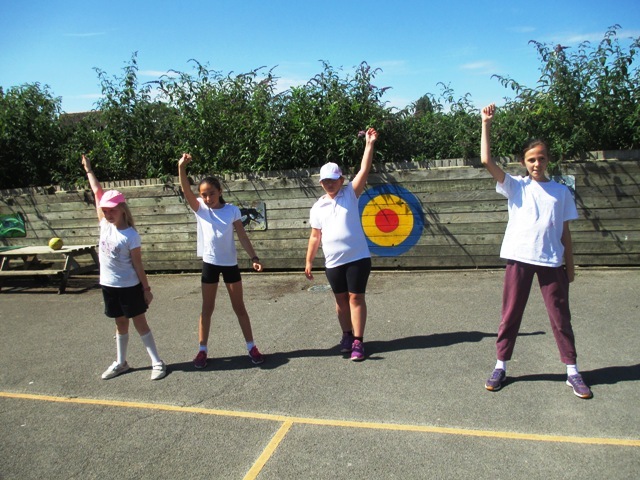 We ended the week with a fantastic sports day!